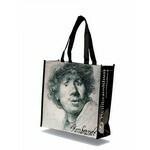 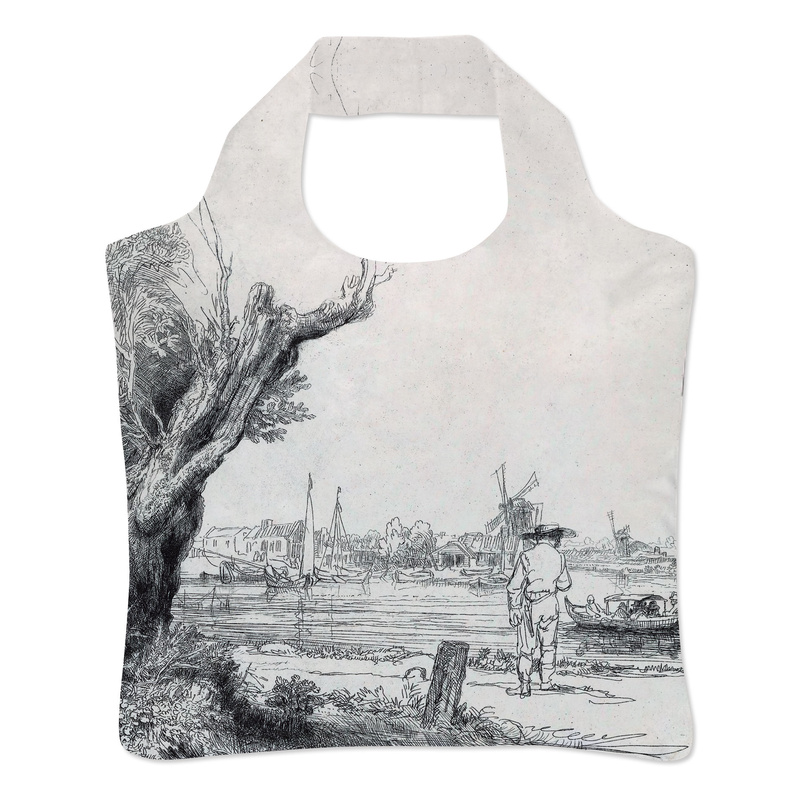 Folding bag with landscape B209 by Rembrandt. 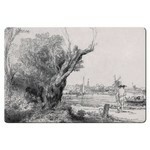 41 x 47 cm. 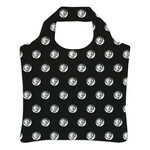 made from 100% recycled PET.